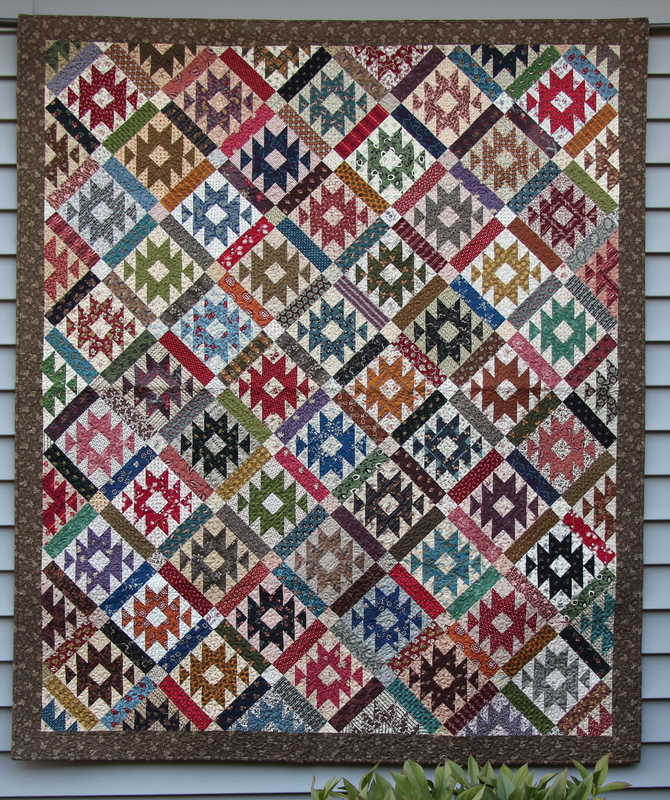 I also have quilted my little bonus quilt from last years pieced Rocky Mountain Puzzle….SBOW….This pattern will be available soon…so look for it on our site soon…. Itty bitty Twister Jack being machine quilted…Need’l Love..
Next Post off to houston…. 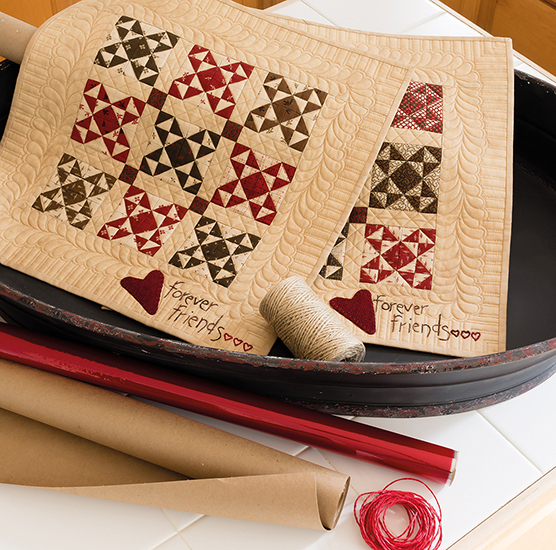 I might love the bonus quilt more than the BOMquilt! Gorgeous! I noticed you have a Juki machine. My name is Judi and someone misspelled it and now I am called Juki! Lisa, I noticed you were quilting with no batting. 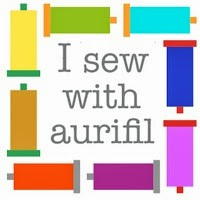 What was the fabric you used between your top and backing? 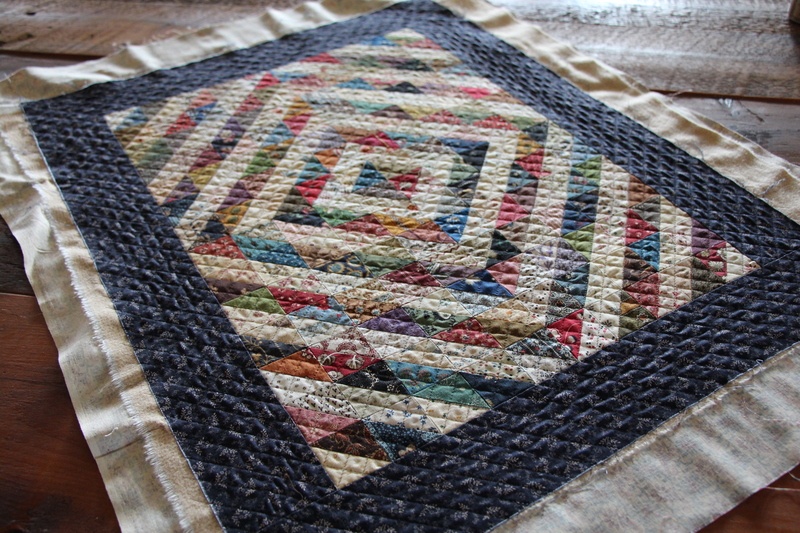 Hi Lisa, I love looking at all the quilting you do and marvel at how much you accomplish! Now I see you are a whirlwind in the kitchen, too?? It’s not fair that you have so much energy! Share with me!! I wanted to let you know that I linked to your blog in my blog. 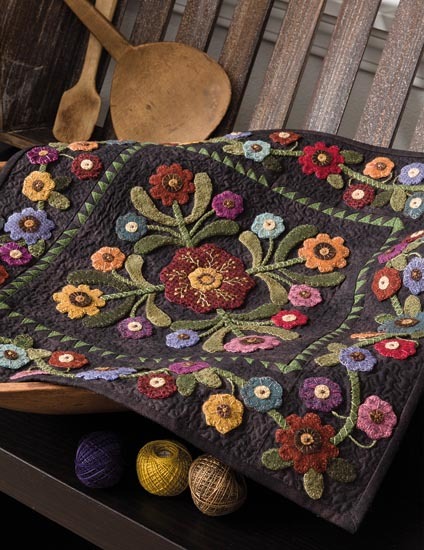 I’d seen a quilt of yours on Pinterest, and have mentioned it on Jayne’s Quilting Room. 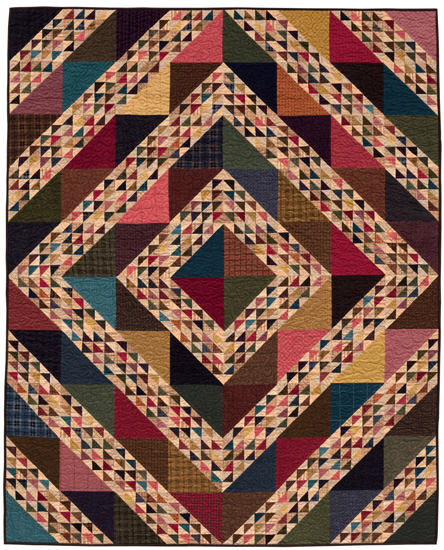 WOW, the bonus quilt is quite a bonus! Awesome! Love the twister pumpkin, cute. I love them all, but that little bonus quilt steals the show! 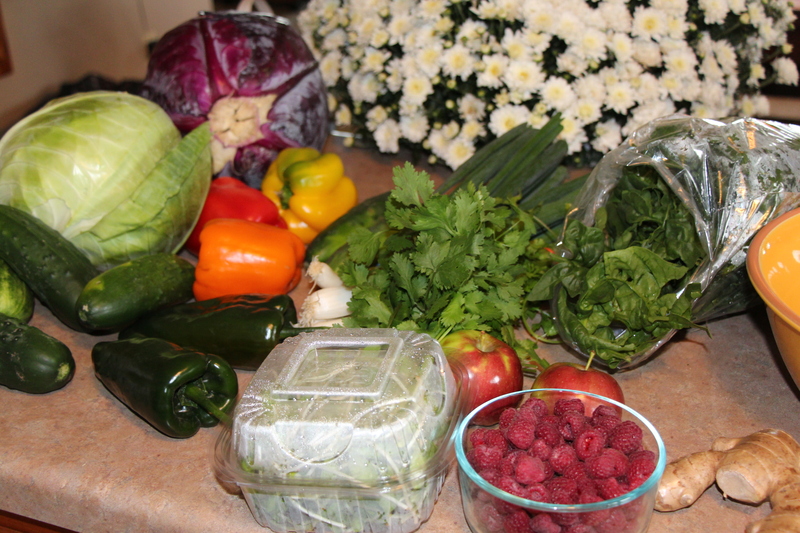 Don’t you just love Farmer’s Markets? Everything is soooooo fresh and tastes sooooo good!! I can’t see the quilting in the Rocky Mountain. I have it ready to go with black batting and wanted to see how you quilted it. 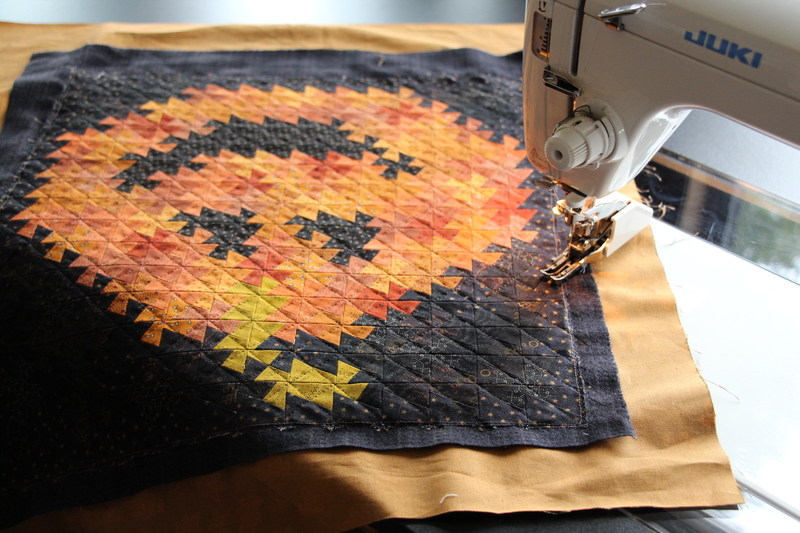 Wow the JackOLantern twister quilt is sew cute! I like the bonus quilt. The twister pumpkin is very cute too. It will go on my list for next fall. Hi there. Today use of bing. Which is a seriously wisely authored post. I shall be likely to search for that as well as resume find out added of one’s helpful details. Thank you for the actual posting. I’m going to certainly give back.